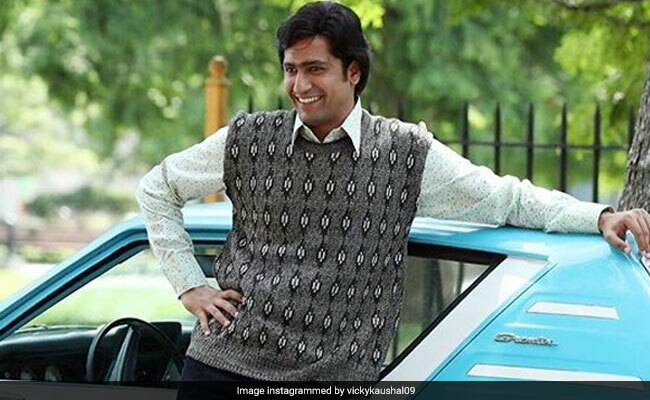 While shooting in Serbia for his upcoming film "Uri", actor Vicky Kaushal suffered an injury on his right arm. Injuries due to muscle inflammation and overexertion have become extremely common these days. But they are largely preventable and treatable. While shooting in Serbia for his upcoming film "Uri", actor Vicky Kaushal suffered an injury on his right arm. The 30-year old Bollywood actor suffered the injury while shooting an action sequence last week. The actor, despite his injury, continued to shoot for the film followed by a short break where he went back to Mumbai for a few days. An ANI report suggested that the Sanju actor suffered the injury due to muscle inflammation and overexertion. He is currently going through physiotherapy sessions. The Raazi actor, however, has resumed shooting. The team has made proper arrangements on the sets of Uri and planned schedules to ensure that Vicky Kaushal's injury is not aggravated further. The Sanju actor has been going through some serious training sessions to pull off stunts in the movie. Uri is based on the surgical strikes conducted by Indian army in Pakistan-occupied Kashmir followed by attacks in Jammu and Kashmir town Uri on the 29th of September, 2016. 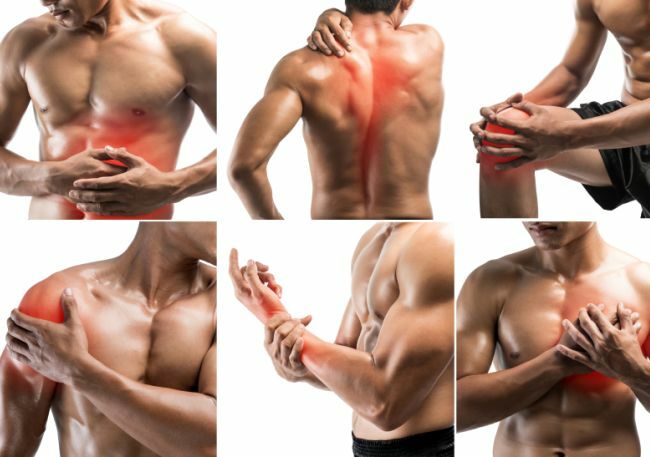 Injuries due to muscle inflammation and overexertion have become extremely common these days. But the best part is that they are largely preventable and treatable. 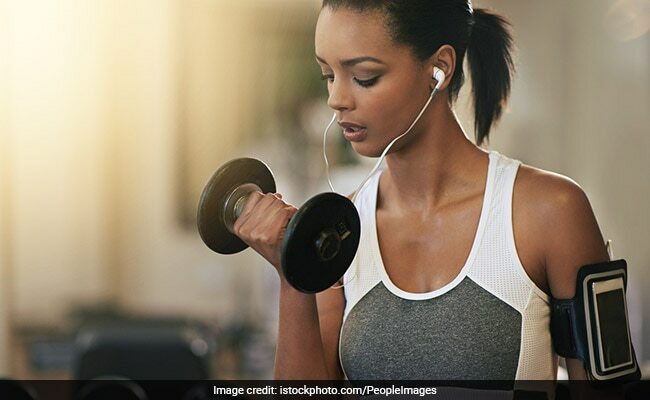 Nevertheless, if you are engaged in rigorous physical activities, there is a good chance that you will engage in overexertion at some point of time and that can give you muscle inflammation as well. If you have suffered from a sprain or any serious injury to a body part, the first thing you need to do is to stop the activity. For a few days, till your doctor recommends, give up on the activity completely and allow your body to recover. When your muscles suffer from inflammation, you need to give them some rest for recovery. Continuing the activity could aggravate the injury. Therefore, taking a few days off from the activity and resting can prove helpful. 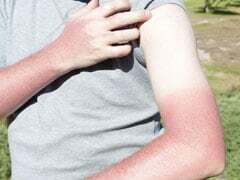 Heat treatments can prove helpful in case of stiffness. It can help reduce the stiffness and soreness of joints and make movements easier. Heat treatments loosen the tissues and improved blood circulation in the affected area. An ice pack can be helpful for acute injuries. 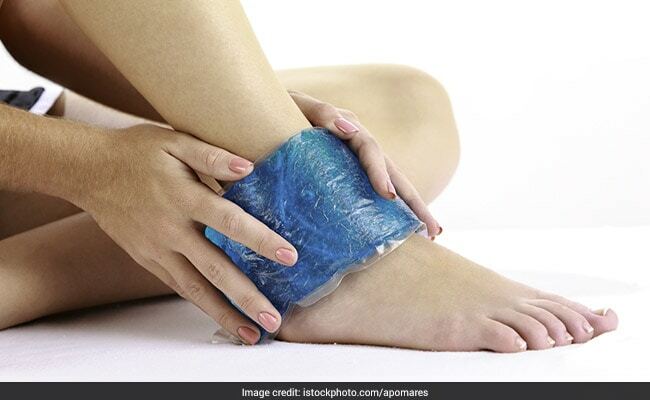 It is used for reducing swelling around the injury, muscle spasms and pain caused due to the same. If you have suffered muscle knots and tension of any sort, a warm bath infused with Epsom salt can prove helpful. It can reduce the amount of pain caused and speed up the recovery process.